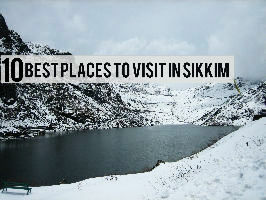 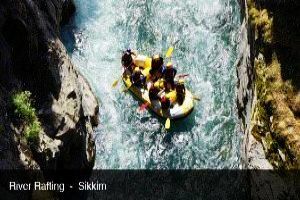 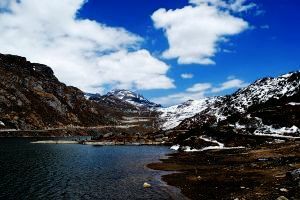 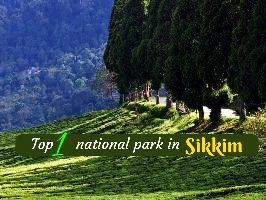 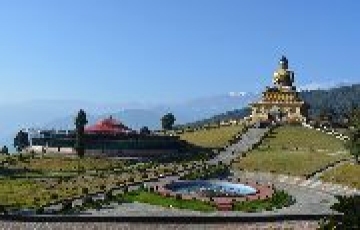 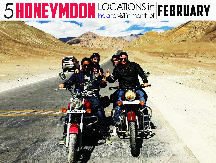 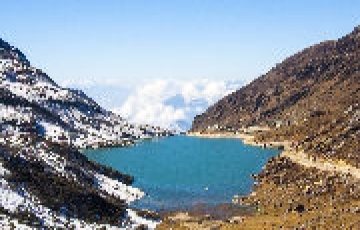 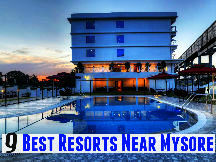 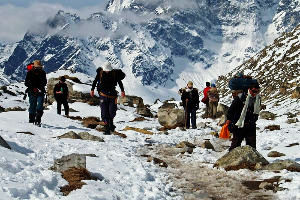 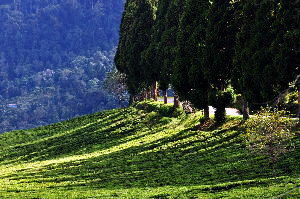 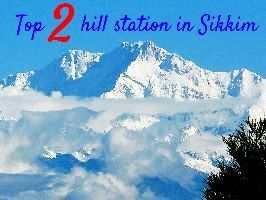 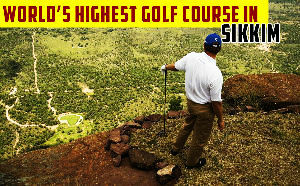 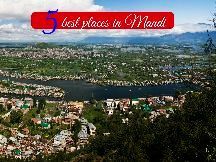 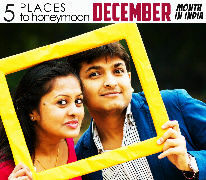 Sikkim is one of the loveliest and cheapest holiday destination in India. 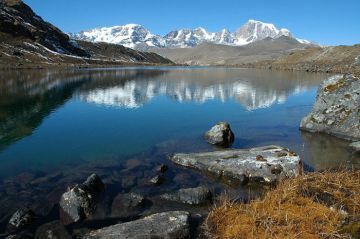 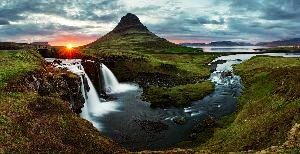 Nothing beats its wonderful climate scenic view of the Himalayas picturesque treks strong Tibetan Buddhist culture and yummy local food. 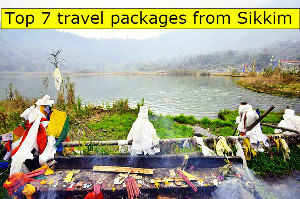 And all this comes well in your budget.